Preparing and filing GST returns is a time-consuming task. It’s also a task that can be complicated, and mistakes are easy to make. While easy to make, those mistakes are not always easy to rectify. Preparing and submitting GST returns is part of running your business, though. This is why you need us at Stuart Snow Accounting. 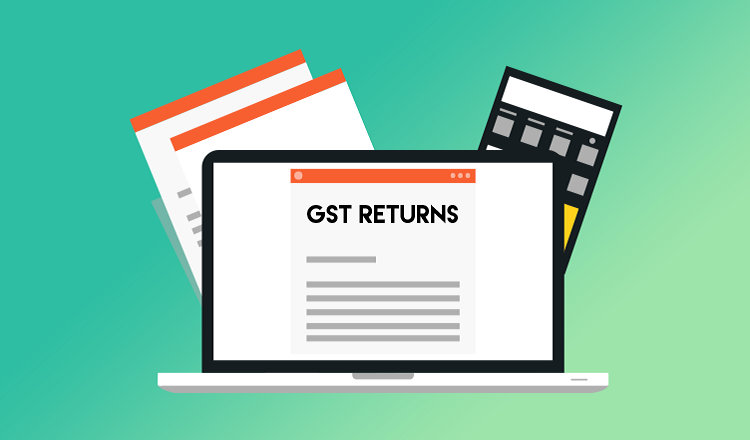 When you come to us, you don’t have to worry about preparing or submitting a GST return again as we handle the whole process for you. Find out more our GST services today by getting in touch. Don’t let GST returns be a burden on your business anymore. Contact us today to discuss your business needs and to get a quote. Call now on 09-838 9442.